Liberia is on the south west tip of west Africa. It's coast was explored in 1461 by the Portuguese Pedro de Cintra. For three centuries its exports were gold slaves and pepper. In 1822 it was settled by the American Colonization Society as a homeland for freed slaves, hence its name. 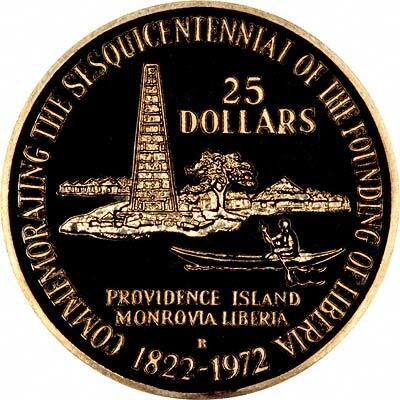 Although Liberia has had its own limited issues of coinage since 1847, it was using coins of British West Africa until 1943, when it adopted the US dollar as its legal tender currency. Since then it has continued to issue small amounts of commemorative and other coinage. 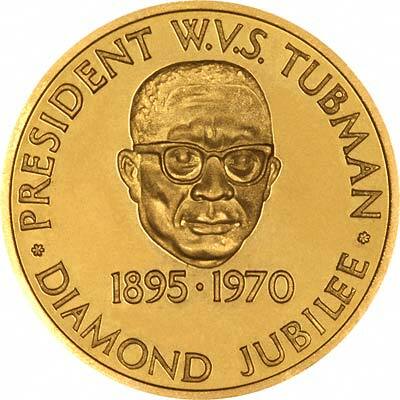 Liberian coins including gold are issued on a par with the American dollar, and consist solely of commemorative pieces. 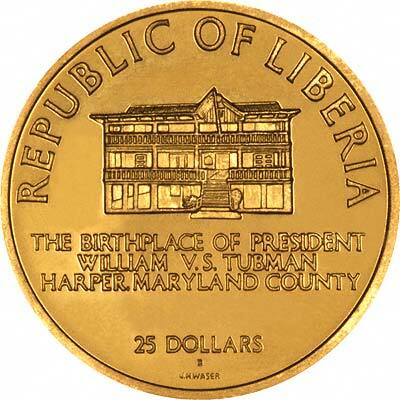 A Liberian coin described by its issuers as "The World's Smallest Gold Coins"! It would be more accurate to call it one of the world's worst coins. 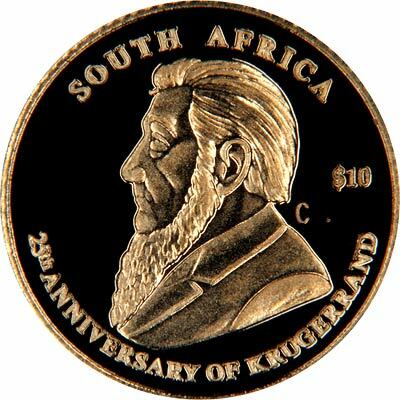 The World's Smallest Gold Coins - More! A whole epidemic of this plague of numismatic nothingness. 10 Dollars (2005) 11.5 0.4900 .9990? .0157? 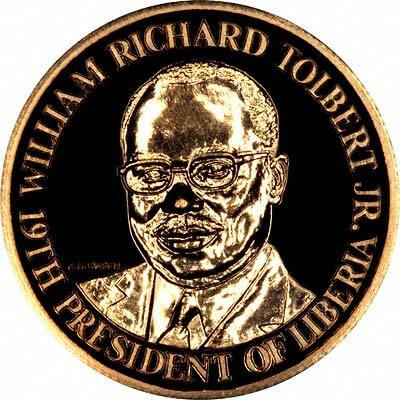 For silver and base metal coins of Liberia, please look at our original Chard Coins website. 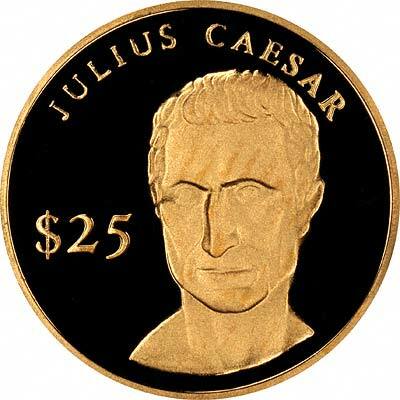 We make an active market in almost all world coins, gold or otherwise, including Liberian gold coins. If you have any of these coins to sell, please contact us, or post them to us for appraisal and offer.